Did you enjoy playing with magnets as a child? To this day, magnets continue to enthrall us and that’s why they appear in everything from toys to marketing and promotional items. The lesser known of marketing methods, magnets offer plenty of potential that you just don’t get with other print material. Magnetic Business Card: present one of these at your next networking meeting. We all have something that we need to keep visible and your magnet is ready to fulfill that duty and remind us of your product or service. Tradeshow giveaway: highlight a new product, service or important tips for your audience. Handy information in magnet form is a keeper and readily visible from many home and office surfaces. Magnetic Calendars: magnet + calendar = handy and helpful. Include your contact information and you’ve got an easy marketing tool that will last the year. Product promotions: combine your promotion with a magnet. This unexpected double-edged tool may be just the attraction your audience needs. 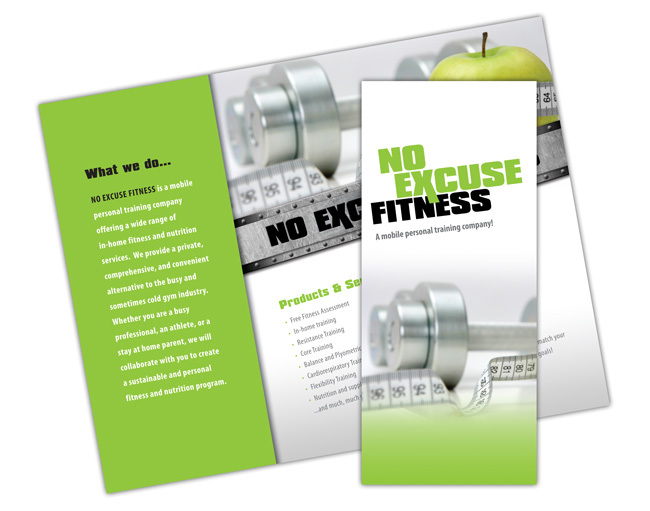 Hand them out at events, include in ‘goodie-bags’ or direct mail pieces. Special events: got some special events coming up? Create a magnetic calendar highlighting these events—networking meetings, company picnics, customer appreciation days. Not only will they adhere to most household or office surfaces, they’ll be an instant reminder of what’s happening. Community Awareness: team up with complementary businesses to create an info-packed resource for your community. Contact information for emergency services, child resources, libraries, elderly services, or delivery services are just a few possibilities. Anything is possible with a magnet. What ideas do you have? And don’t let your imagination stop at refrigerators. Most metal surfaces are compatible with a magnet: File cabinets, metal doors, cubicle frames, lockers, metal desks, appliances and more. Magnets are fun, versatile, long-lasting and memorable. 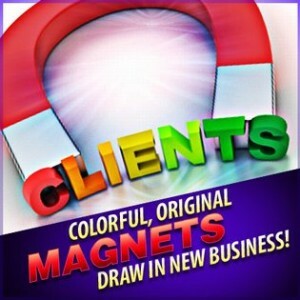 Ready to put magnets to work for your business or event? They’re ready to work for you!